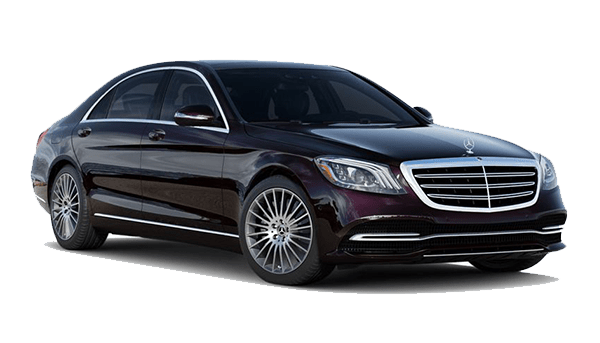 Must Limousines is the premier ground transportation company in Paris and we do all our best to provide a stress free service. We use several types of vehicles to match perfectly with your needs. 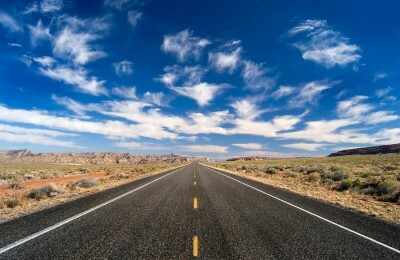 Mustlismousines proposes to take you to the discovery of prestigious destinations. 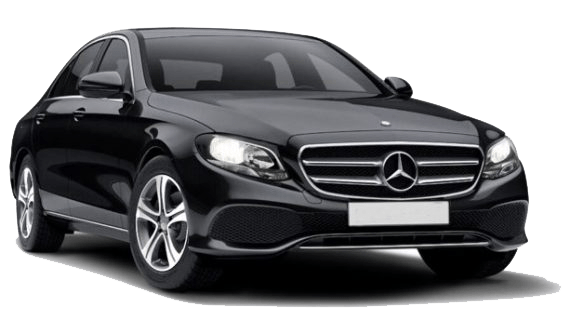 We will put at your disposal our cars, minivans and minibus with driver, our guides and interpreters, on simple request to offer you an unforgettable trip all around Paris and cities in France. 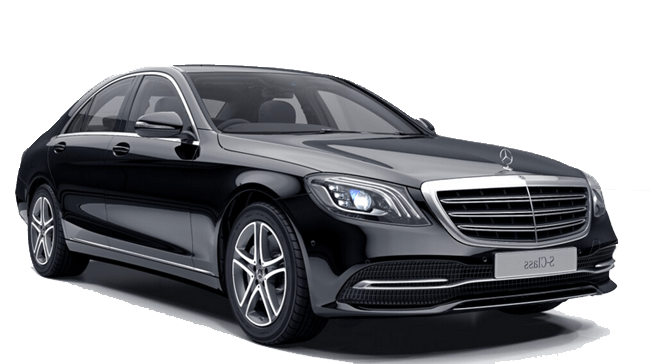 Mercedes E-Class, Audi 6 or BMW Serie 5 for transportation of 1 to 4 passengers. 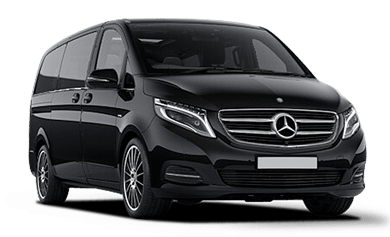 Mercedes Viano or Volkswagen Caravelle for transportation of 1 to 7 passengers. 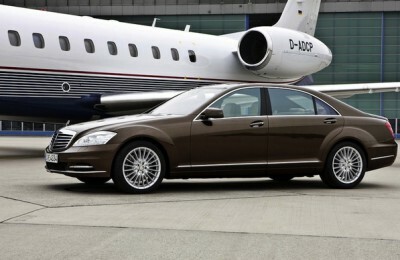 Mercedes S-Class, Audi A8 or BMW Serie 7 for transportation of 1 to 4 passengers. Mustlimousines is at your disposal to meet all your expectations. For the duration of your choice, we can offer you a fully customized transport service. 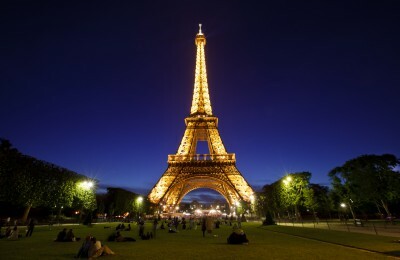 Just a short note to thank you for the services provided during our recent visit to Paris on 9th and 10th of April. Our driver was very helpful and kind during our entire trip and I wish to convey our appreciation for him. Must Limousine is a must for any trip to Paris. There service and professionalism is perfect. Our Driver was very friendly and welcoming from the first minute. He pointed out all the sights of Paris and made our trip unforgetable. I would recommend their service for anyone visiting Paris. The driver and car were « FIRST CLASS » which made the trip so much nicer. The cost was reasonable and well worth it. I will use the company again and recommend them highly. Ms CLARA took care of everything via e-mail. « MUST LIMOUSINES » is a well managed company. MERCI !! How many cases can you transport in your cars ? The boot of our Luxury Sedan is designed for 2 large suitcases and several handbags. The boot of our Luxury Vans is designed for 5 large suitcases and several handbags. In case you have more luggage and/or have special luggage (snow board, ski, surf, golf bags…), please do let us know at the time of the reservation. What sort of information do you need to proceed to my booking ? How long will it take before I get my confirmation ? 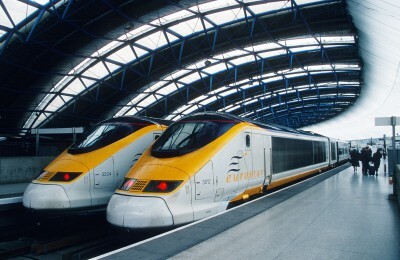 We answer to your query as soon as possible and within a 12 hours delay.